Sony has launched the latest flagship smartphone Xperia XZ1 for the Indian customers. The smartphone which comes with a price tag of Rs 44,990, will be available in Classic Black colour option from Sony Center and select retail stores starting from today evening. Initially, the smartphone was announced at the IFA 2017 event in Berlin along with Xperia XZ1 Compact. It was told during the launch event that both the smartphones will ship with Android 8.0 Oreo and it could be the first smartphone launched in India that will come pre-loaded with the latest Android version. 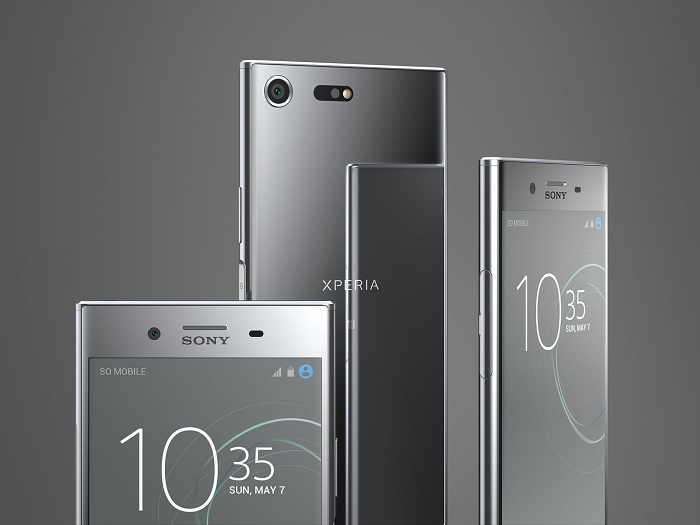 The Sony Xperia XZ1 features a ‘flagship loop surface’ with a metal unibody and it has a fingerprint scanner placed on the power button. The smartphone is water and dust resistant with an IP68 certification as well. In terms of specifications, the smartphone comes with a 5.2-inch Full HD HDR display with Triluminos, X-reality picture engine and dynamic contrast enhancement, which is protected by Corning Gorilla Glass 4 on front and back. Another biggest highlights of the Sony Xperia XZ1 is its 3D scanning camera. It has a 19-megapixel sensor with 1/2.3-inch sensor along with predictive capture, autofocus burst, anti-distortion shutter, triple image sensing technology and 4K recording features. The latest motion eye camera is equipped with memory-stacked Exmor RS image sensor, which the company claims can record super slow motion videos at 960 frames per second. For the front, there is a 13-megapixel Exmor RS sensor with 22mm wide angle lens and aperture f/2.0. Moving on the other specifications, the smartphone is powered by the latest Qualcomm Snapdragon 835 processor coupled with Adreno 540 GPU, a 4GB of RAM and 64GB of internal storage for the greater user performance. The internal storage on the device can be further expanded up to 256GB via micro SD card slot. Xperia XZ1 gets power from 2700mAh battery and it comes along with Qnovo Adaptive charging and Quick Charge 3.0 support. For the better sound quality, the company has added high-resolution audio, DSEE HX, digital noise cancelling, clear audio+, stereo speaker, and Qualcomm aptX HD audio. Apart from these, the Xperia XZ1 comes with standard connectivity options and supports 4G LTE with Cat16 (with up to 1Gbps download speed), Bluetooth 5.0, NFC, USB Type-C port and MIMO WiFi.